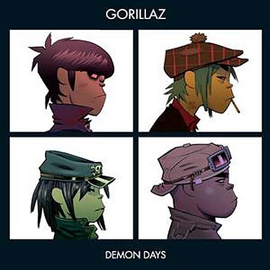 From Demon Days. 190 gram vinyl (weighed record personally). Fully digital master transferred to analog vinyl. Low, intricate bass that may be difficult to reproduce on vinyl. Light-to-moderate compression that's presumably not present on vinyl version. Nothing comes to mind. Please chime in if you have reasons why this is a poor sample to use. This was my original choice for a digitally mastered recording. However, the LP weighs in at 140 grams. I worry that the inferior vinyl will shift the blame of poor reproduction from the turntable to the vinyl. If you think this would make a better sample than Dare and are not as concerned about the vinyl quality, please chime in. Edit: Now using both this clip and Dare. 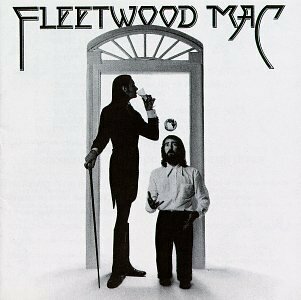 From Fleetwood Mac. Scratched and Dusty Album. Abused, scratched and dusty LP. Brand new 180 gram, virgin vinyl for DSOM and Aja. 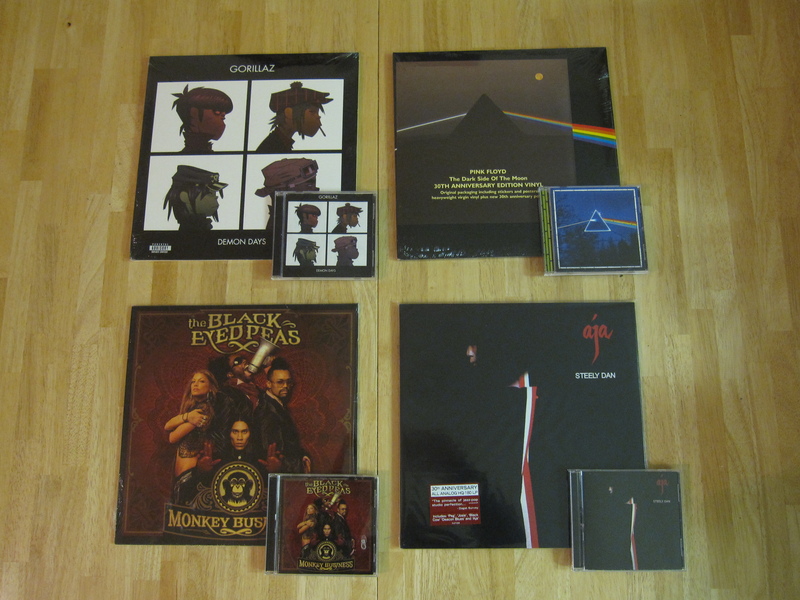 190 gram and 140 gram vinyl for Demon Days and Monkey Business respectively with no pledge of virginity. Brand new turntables. The only playback prior to recording will be the level-setting. Set levels in the same track but at different point from sample. Make best effort to match the amplitude of CD rip. In the case of compressed digital rips, analog recording should approach peak without clipping. Edit: Or don't set levels at all if USB turntable doesn't allow it. Computer : Three year old, home built PC Pentium / Via MB. Only USB mouse, PS/2 keyboard, DVI out and 100-baseT will be connected during recording. Edit: Forgot to mention headphones. Useful to take a silent sample form the beginning and/or end of an album? Silent sample of turntable without power connected to test for problems similar to this guy? Two out of three turntables have already arrived. I'm expecting the Crosley today. Sample clips will follow soon after I gather feedback on the process and clips. Record weight is an almost entirely meaningless indicator of sound quality, and in many cases a heavier weight implies poorer sound quality. 140g is fine. You might want to try analog recording the SACD DSOTM, unless you can find an earlier CD master. That CD layer on the SACD has some massive issues, as Stereophile pointed out a few years ago. You probably should have asked us first for CD/LP comparison advice Off the top of my head I can suggest a few LPs that I absolutely know for certain have (virtually) the same master as the CD. You can't be at all sure of that with these records. Recordings of each turntable both without any music playing (but with the motor running), and in a blank groove, are extremely useful. If you could, please measure the tracking force of each cartridge with a scale accurate to 0.1g or so. You don't need to get one of the hifi scales. Tonearm resonance - causes unnatural bass boost if it's too high. shows up as large peak in frequency response of vinyl vs CD. This also implies a stiff suspension which if paired with a high tracking force can really screw up a record. Noise rejection of cartridge - How well the stylus profile is able to track the groove in the presence of groove scratches/dust/etc. Some cartridges are better than others on this. Shows up as a difference in noise levels of the same groove noise between two cartridges, once the peak sound levels of each recording are equalized. In that case, I'll probably stick with the Black Eyed Peas clip. 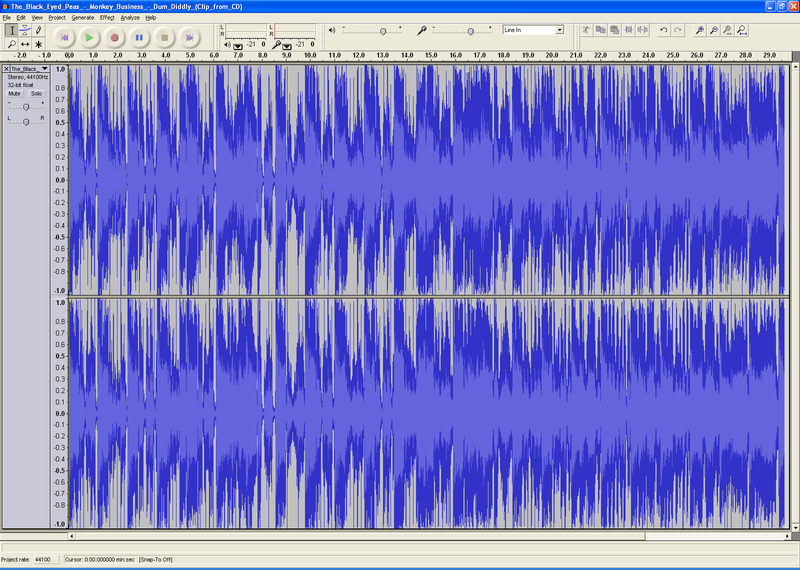 More compression and that challenging "jaggedy" waveform. You might want to try analog recording the SACD DSOTM, unless you can find an earlier CD master. I own at least one and possibly two other versions of DSOTM. I'll report back with when I get home tonight. Thanks for pointing out the CD layer issues on the hybrid SACD, I had no idea. Measure the tracking force of each cartridge with a scale accurate to 0.1g or so. That was part of my plan all along. I picked up model 55 shown here. Noise rejection of cartridge - How well the stylus profile is able to track the groove in the presence of groove scratches/dust/etc. I have a few LPs in bad shape. I can sample those once I'm done with the brand new albums. I would love to compare the low-end turntable samples to something much better. If you're willing, please bring 'em on! I'm not familiar with any of these turntables so i'm not sure what adjustment they may/may not have. Chart #3, Turntable Construction shows each USB turntable's adjustments. In the case of these three, none have anti-skate adjustment, nor an adjustable counterbalance. None of the cartridges are user-replaceable. So, I don't think there's anything thing to adjust here. When I get my hands on a Debut or a DJ USB turntable, we'll talk! I'm happy to get some test record samples, though I need help in picking a good one and some good samples from it. "The Ultimate Analogue Test LP" looks like a winner with tracks like "Wow and Flutter Test Signal" and "Anti-Skating Test." I also found several others at Needle Doctor. My main concern is how many plays I can get out of these before having to buy a new one at $40 to $50 a piece. I expect the Crosley to track around 6 grams and who knows how badly the anti-skate is preset. At what point should I expect record wear become problematic for objective sampling? Thanks for your feedback so far. I can't wait to crack these boxes open and get started. But I want to get all my ducks in a line first. It looks like my other Dark Side disc is the 20th Anniversary edition. It fits this description exactly. I will recreate the sample tomorrow. On the test LP front, I've narrowed my choices to "The Ultimate Analogue Test LP" and the "Hi-Fi News Analogue Test LP" (HFN002). Both seem to have tests I don't want to miss. Wow & Flutter test. I consider this very valuable. I assume you can apply a formula to arrive at the WRMS value based on how often the sample deviates from 3150kHz. Full frequency range sweep - 20Hz to 20kHz. Tough choice. I'd appreciate some feedback. Heck, I may just get both! Mistracking will do more damage than tracking weight per se. In other words if a cartridge is tracking perfectly it won't do much harm even if the tracking weight is quite high. A cartridge that is mistracking will do damage even if it is tracking at a much lower weight. So, if you start out with the least challenging test and only go on the the next test if if a that test is passed you shouldn't have any problems with wear (I'm still using HFS75, which as the number suggests, was manufactured in 1975). I would be very surprised if any of the decks you're testing come anywhere near the +18dB test or the +16dB one. It'll be interesting to find out though. So, if you start out with the least challenging test and only go on the the next test if if a that test is passed you shouldn't have any problems with wear (I'm still using HFS75, which as the number suggests, was manufactured in 1975). I would be very surprised if any of the decks you're testing come anywhere near the +18dB test or the +16dB one. It'll be interesting to find out though. BTW, if anybody is interested, there is a f*ck ton of test records on eBay now. STR101 for $2! 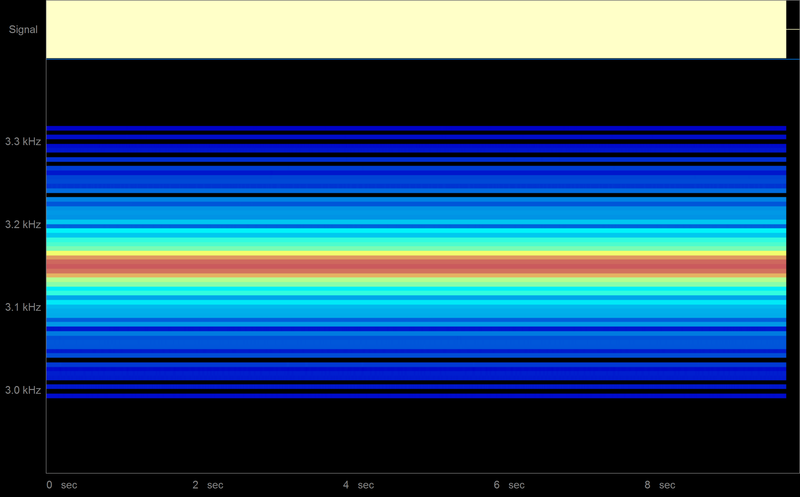 Actually I wrote a demodulation app in LabVIEW that I've been raring to play around with. If Knowzy posts the FLACs I will try to post some numbers within some reasonable length of time (but I can't commit to a firm deadline). The antiskate tones across the disc on HFNRR are not that useful, the +18db track is suspected to have been distorted on the cut itself, and I really don't trust the sweeps on my HFNRR all that much. Get Ultimate. Nobody's sure AFAIK how much damage occurs to a record (especially a test record) after a single play with a ceramic. What you can do is do an ABA test with a known-decent table vs the Crosley vs the known-decent table, with a record you care least about, and I can compare the frequency response before/after the Crosley is played. If there's a significant difference then you might want to run the test record on the Crosley last. Mistracking will do more damage than tracking weight per se. The tracking force is more or less known for the Crosley- it uses a "vintage" cart. I'll get the exact measurement after I get the samples. Re the wow & flutter test track, I think you may need specialist equipment to produce a result. That would be great if we could get some measurements from this test. I certainly plan on posting all the samples I create. This whole exercise would rather unfulfilling if I didn't! And please, call me Jeff. Knowzy's the magazine. Even without WRMS or JIS figures, there's surely a good chart to come from this sample. Maybe a narrow-range frequency analysis where you can see the line straying from 3150Hz over time. I don't see anything like this in Audacity. Maybe Wave Repair can create such a graph? Get Ultimate (Analogue Test LP). I ordered both but I expect to rely on Ultimate for the most part. 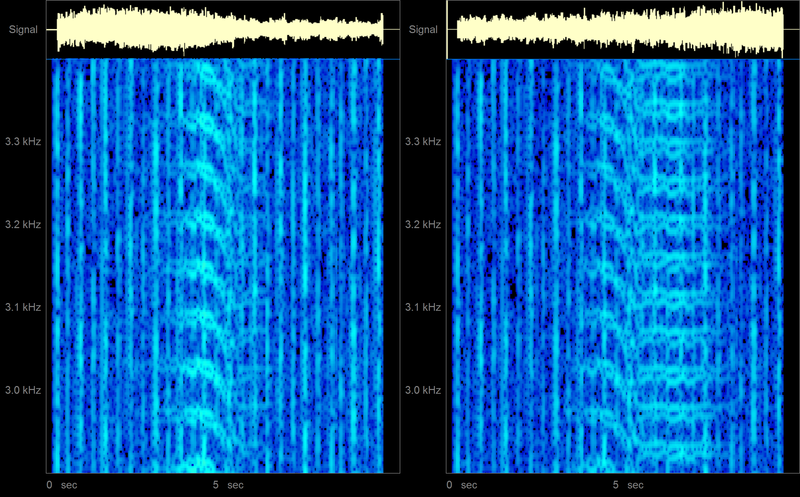 The last thing on HFNRR that I really like is the full 20Hz to 20kHz sweep. Utlimate breaks this up into two different tracks and they go in opposite directions- one goes high to low and the other goes low to high. Again, I'm thinking chart value here: A single sweep through the audible frequency range revealing both frequency response and RIAA-equalization compliance. Nobody's sure AFAIK how much damage occurs to a record (especially a test record) after a single play with a ceramic. I think that says it all: I'm not sure people will trust further measurements after a possibly mistracking ceramic cartridge is dragged over the test record. We can certainly do some testing with it nonetheless. ...you might want to run the test record on the Crosley last. Yep. I'm planning creating the samples starting with best turntable and ending with the worst (see "The Process" in the original post). The test LPs should arrive next Monday or Tuesday. I expect sampling to commence shortly thereafter. Thanks for your input so far. I did some investigation and perhaps answered my own question. What I'm looking for is a time-frequency view of the sample's spectrum. 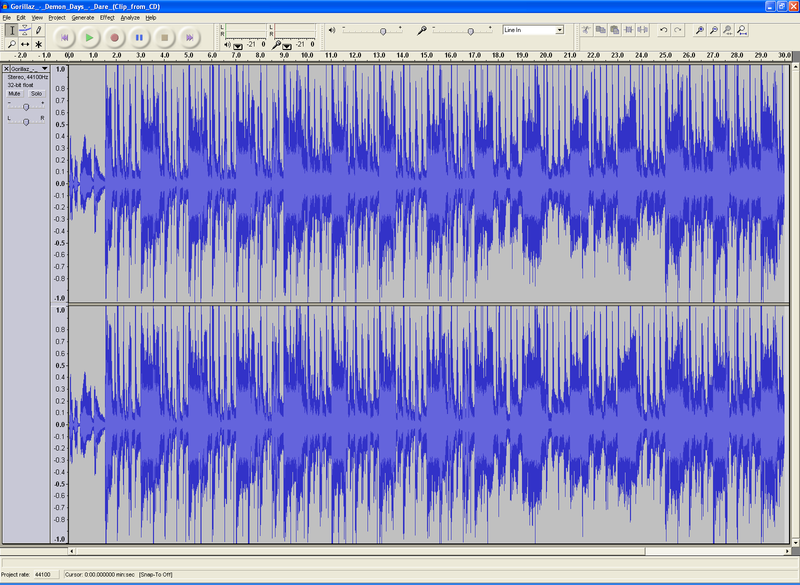 Both Audacity and Wave Repair feature spectrum views of the waveform. However, I found that neither are very good at zooming in on a small range of frequencies. Enter Spectogram, a free Windows utility specializing in spectrum analysis. With it, I can zoom in on a frequency range as small as 500Hz. The red line in the middle is exactly 3150Hz. Of course, the real wow & flutter test tone will not look nearly as clean when played through a turntable. I expect the blue shades (representing lower dB noises) to be all over the place in a real sample. However, I'm hoping to see that red line move around in relation to effects of wow & flutter on the tone. Does anyone think this will work the way I'm expecting? I expect to start posting FLACs this weekend. 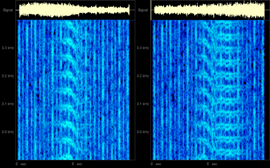 Sounds like Spectogram can do most of what you want, and if I wind up buggering out of this project it will give you good charts, but I'm hoping to do things with demodulation that the spectrogram could never do. For instance, with a demodulator, I can filter out frequency deviations at/below 0.55hz which are often due to off center pressings and are therefore rather impertinent to the measurements. Spectrogram software with offline analysis and finer control can do things like wide windows, high dynamic range windows etc which might deliver cleaner graphs. I do not have the software set up (yet) to do weighted wow/flutter measurements, though. 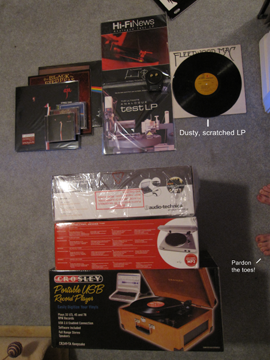 After the abusing them with ceramic cartridges, I promised I'd buy a new set of records to sample with for round two. That's when reality hit me- companies are only pressing one batch of these albums. Once they sell out, that's it. 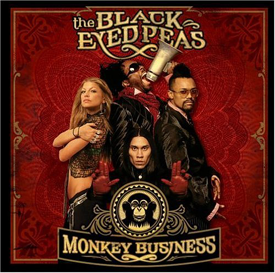 I caught the last remaining Black Eyed Peas LPs from an obscure seller called ShockHound. 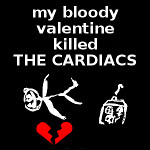 But I was too late for Gorillaz, which is too bad because it was a really challenging LP. I'm happy to report that I found such an LP. It even caused the AT to skip in one place.